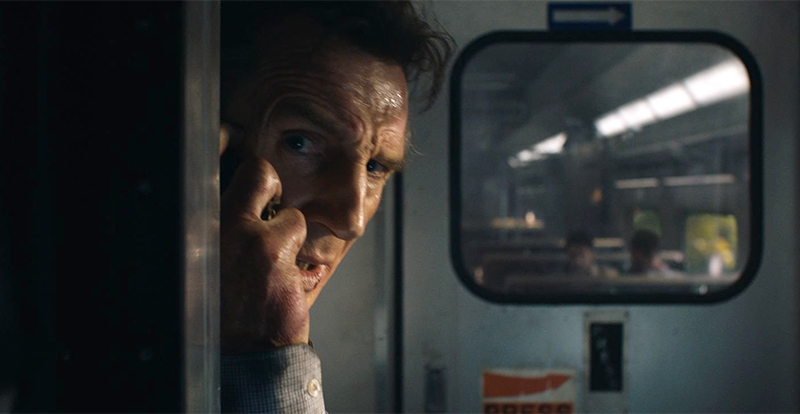 Liam Neeson gets back in the action, as a simple train trip home goes off the rails (figuratively, not literally – or does it?) Stunning pure 4K is the order of the day here, with HDR enhancement giving it that special oomph that it does so well. This really is a fab-looking mystery/action flick. Meanwhile, Dolby Atmos brings every creak, clunk and gunshot to life, while a couple of featurettes also feature on the actual 4K disc. 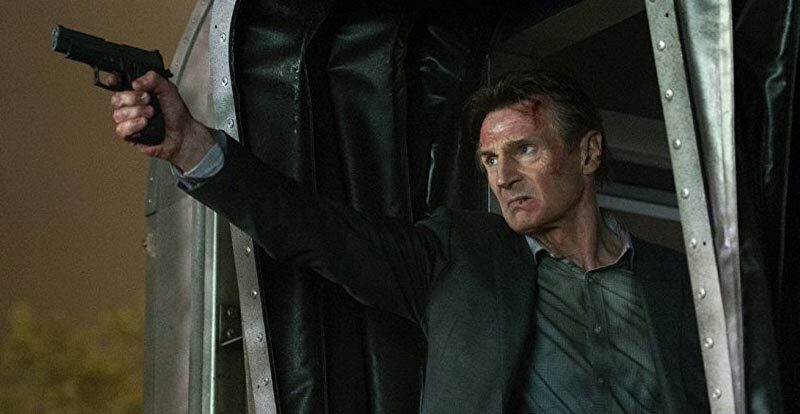 Neeson gives great action, while 4K gives great looks. 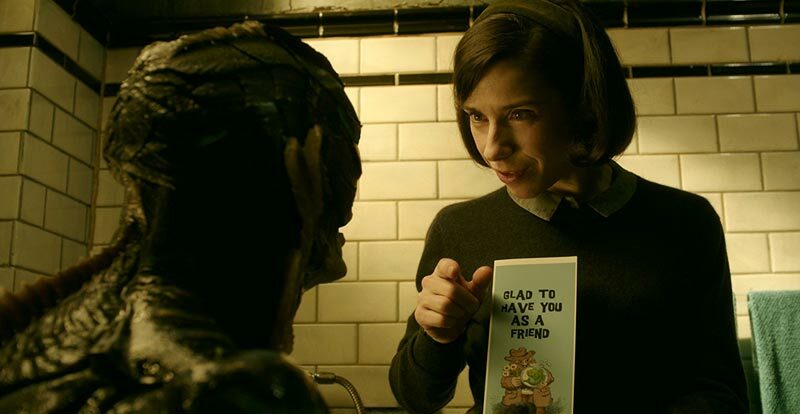 Get on-board our review of the film here. What other new releases hit 4K Ultra HD in May? 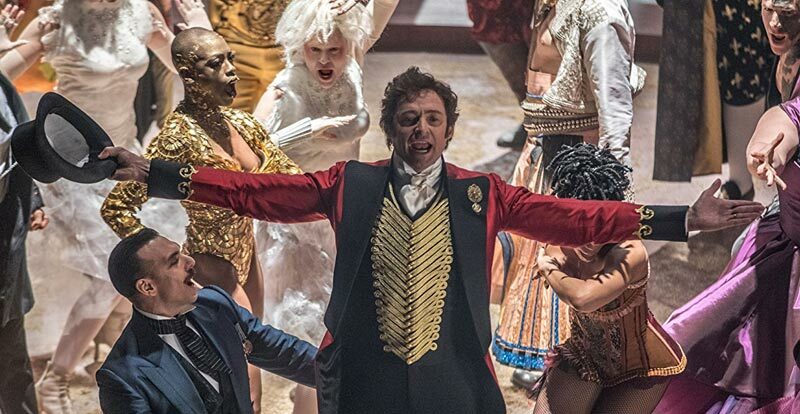 If you’re going to swoon at Hugh Jackman doing his music man thing, why not do it in the best possible fashion? 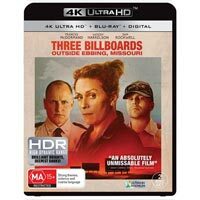 Get ready for a pure 4K transfer with HDR that’s accompanied by a Dolby Atmos soundtrack here – plus we get some extras on the 4K disc! 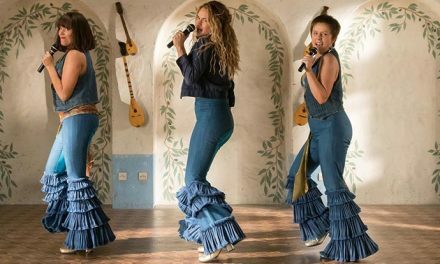 There’s a commentary from director Michael Gracey, direct access to each musical number and a fun singalong mode, whereby lyric subtitles appear during the songs as you watch the movie. Roll up, roll up here for our 4K review. 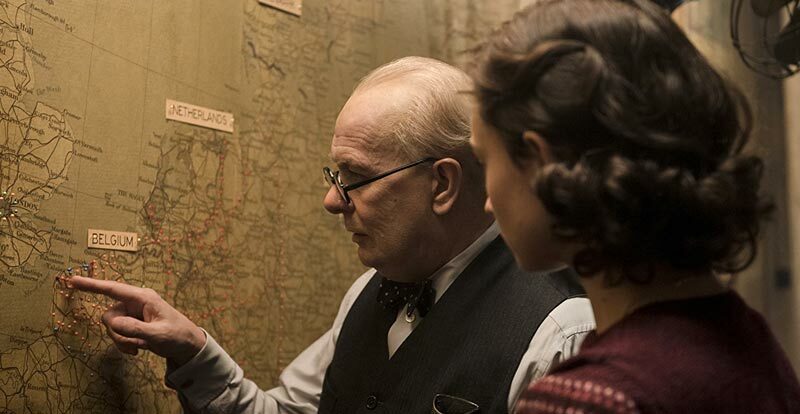 Get a shot of British history, with Gary Oldman transformed so as to really look the Winston Churchill part. You’ll be able to check the makeup job out in minute detail, too, as this one’s another lovely pure 4K transfer (with HDR enhancement). Sound comes via a Dolby Atmos mix. If you’d like to read our movie review, please do so here. It’s the last entry in the Fifty Shades trilogy – will Ann and Christian whip out any surprises? This one’s an upscaled 2K transfer with HDR, accompanied by a DTS:X audio track. In a pleasing move, it also has a bunch of extras on the 4K disc, including a meaty documentary, interviews and music videos. 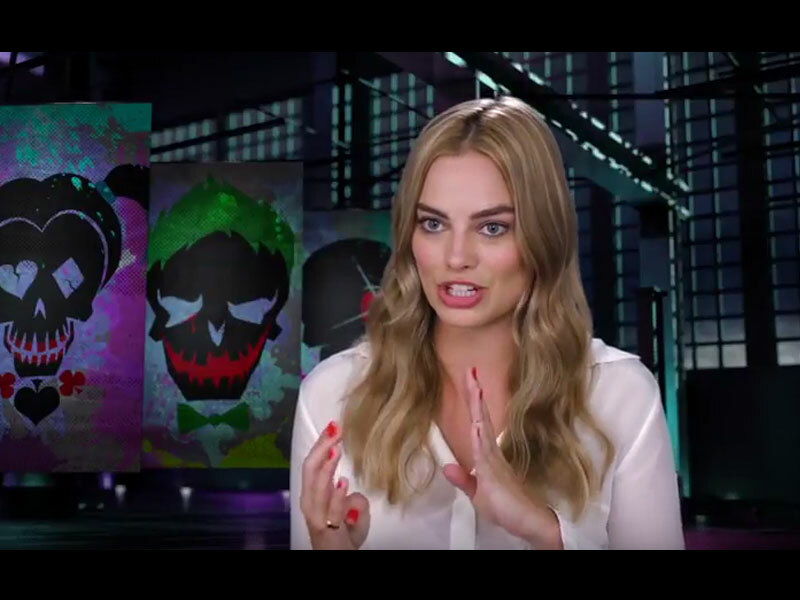 Get down with our movie review here. 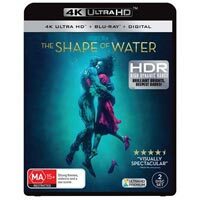 Guillermo del Toro’s utterly gorgeous tale of a woman and her love for a fish-man hits 4K Ultra HD with an upscaled, deftly HDR-enhanced 2K transfer, accompanied by a DTS-HD Master Audio 5.1 audio track. The very bluey-green (or maybe we should say “teal”…?) look of the film is superb in this 4K transfer, the detail of which often belies its upscaled roots. While we’d have preferred the monster delights of an Atmos or DTS:X mix, this isn’t an all bangs blazing type of film, so the included mix is quite suitable. Dive into our review of the movie here. 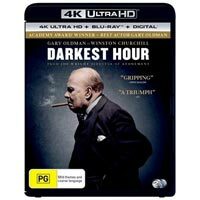 The brilliant, award-nabbing drama comes to 4K Ultra HD with an upscaled, HDR-enhanced 2K transfer, accompanied by a DTS-HD Master Audio 5.1 audio track. 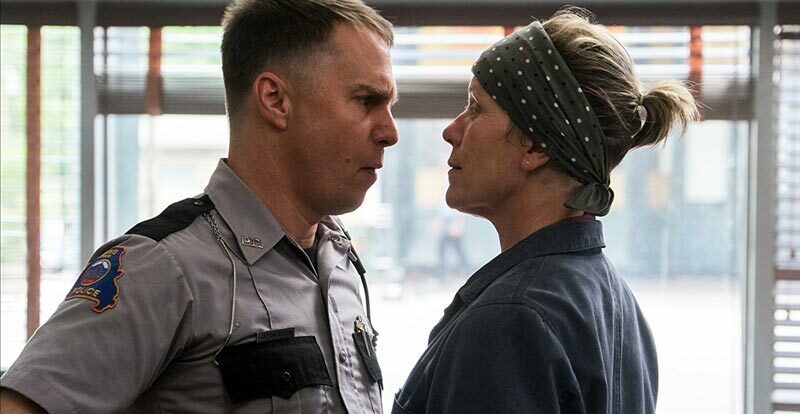 The sound is appropriate for what is a very dialogue-centric movie, and when called upon for the odd big bang it delivers well. 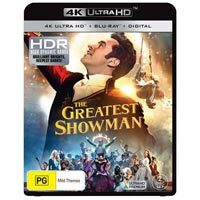 Vision is suitably clear and – as you’d expect – an improvement upon the Blu-ray presentation, with the HDR working effectively to embellish the movie’s tones. Sign up for our review of the film here. Whoa! 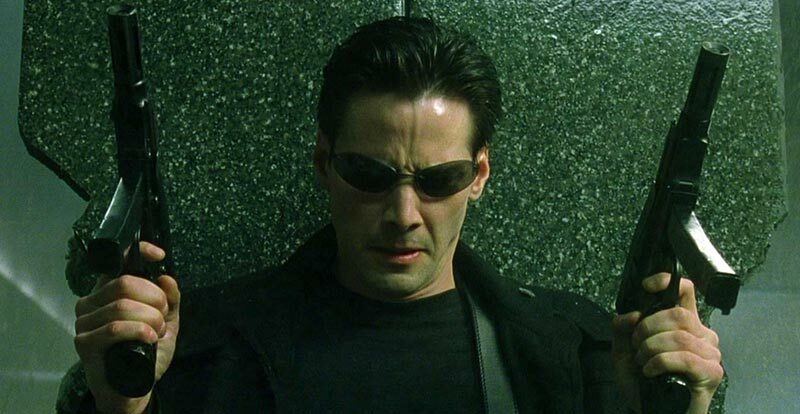 Neo comes to 4K in pure 4K, complete with both HDR and Dolby Vision enhancement (should your equipment support the latter, natch). 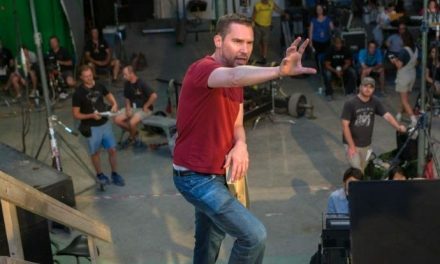 A brand new Dolby Atmos mix has also been created for this new release of the Wachowskis’ modern sci-fi/action classic, which comes with a text intro from the pair as well as FOUR audio commentaries (“Philosopher”, “Critics”, “Cast & Crew” and “Composer”). 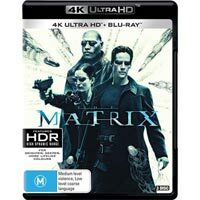 We entered the 4K Ultra HD world of The Matrix and managed to make it out to write up this review right here. 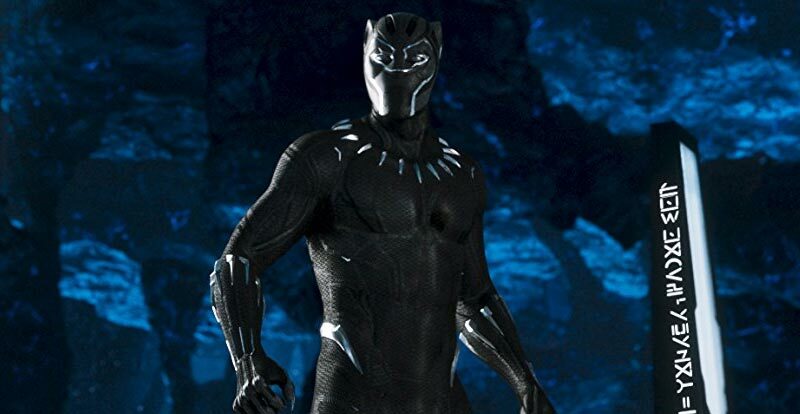 T’Challa returns home to take his rightful place as king following the death of his father. 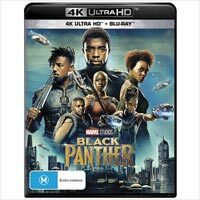 All of Wakanda’s finest hit 4K Ultra HD with a bang – a bang in Dolby Atmos, no less! The sound is a little quieter than most 4K discs, but give it some extra volume and you’ll be rewarded with a track that makes great use of the extra Atmos speakers. Meanwhile, the vision comes via a beautiful pure 4K transfer with HDR or Dolby Vision enhancement, with the latter in particular working with the movie’s darkest darks and brightest brights most marvellously. Get excited, Marvel fans! Check out our review of the movie here. That’s a pretty satisfying bunch of releases right there. Remember to stay tuned to STACK for all the latest 4K Ultra HD news and reviews.